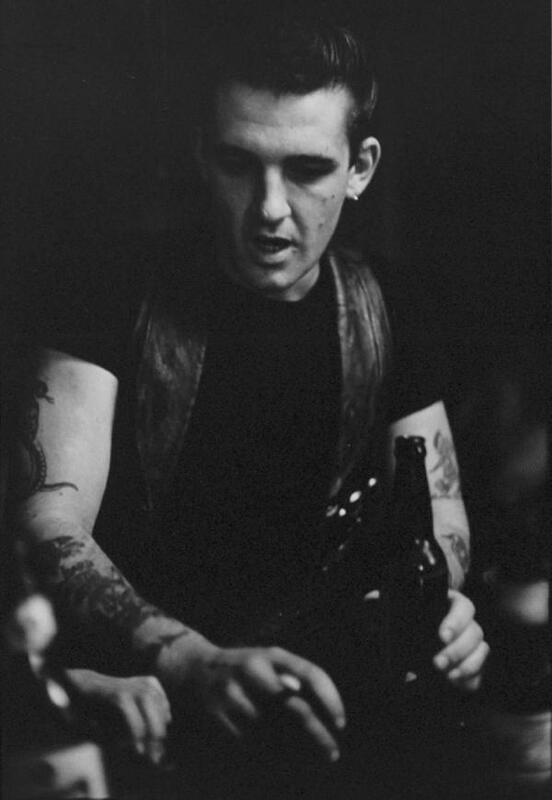 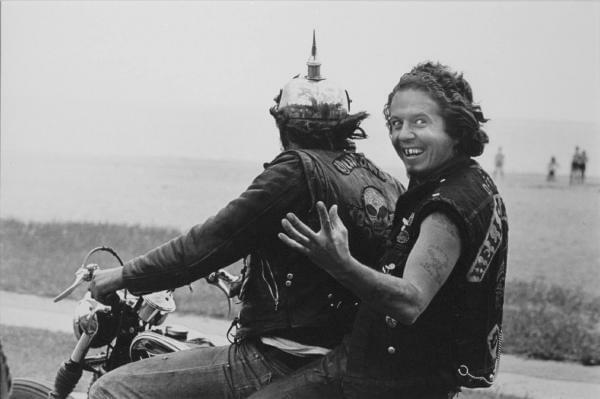 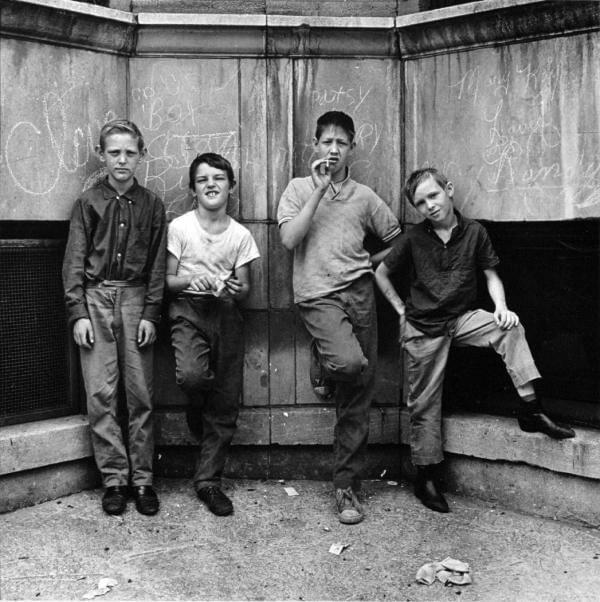 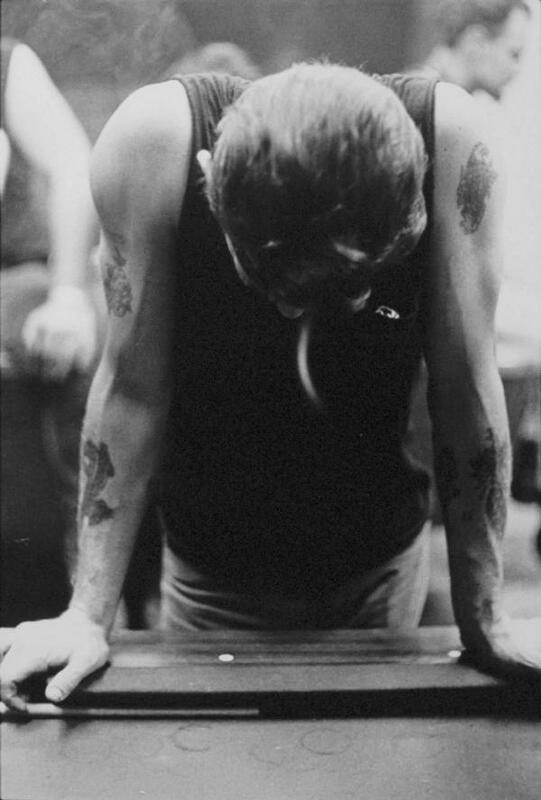 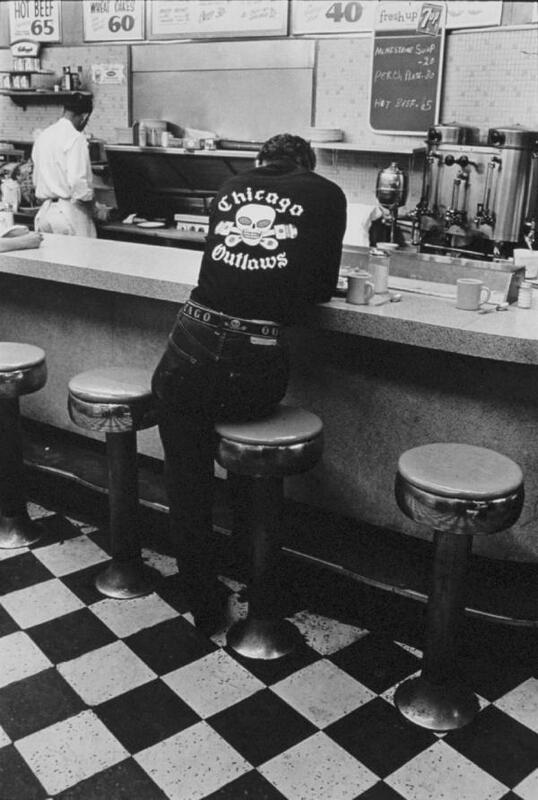 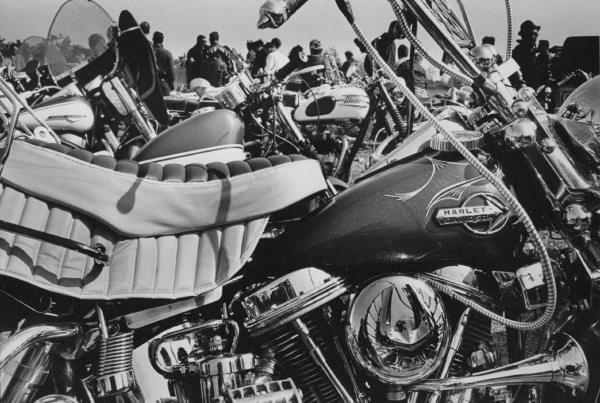 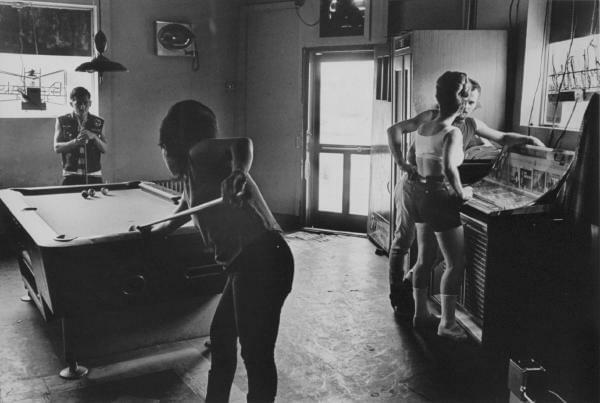 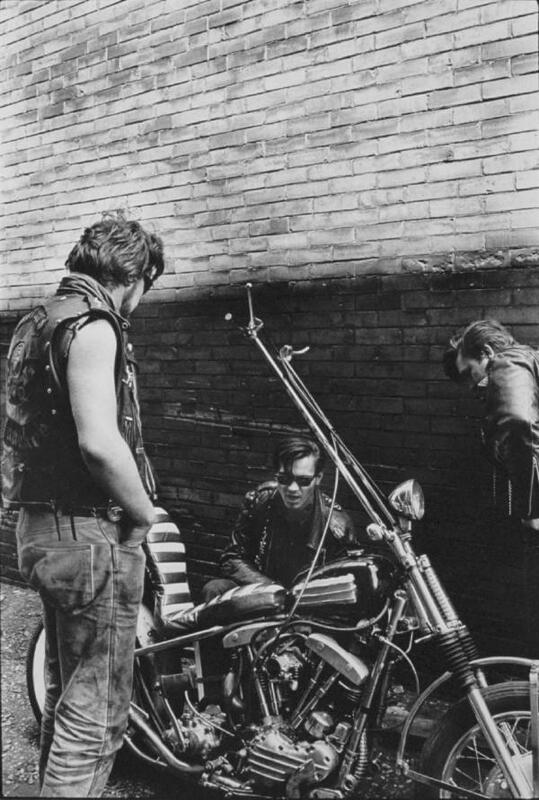 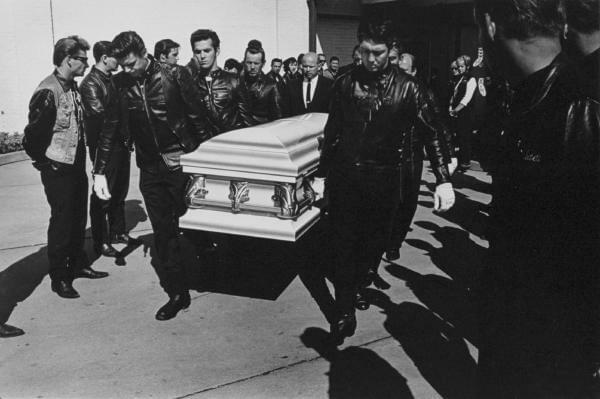 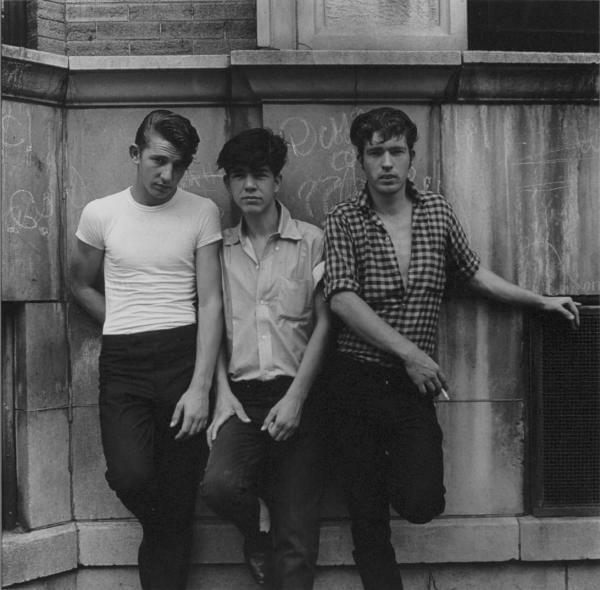 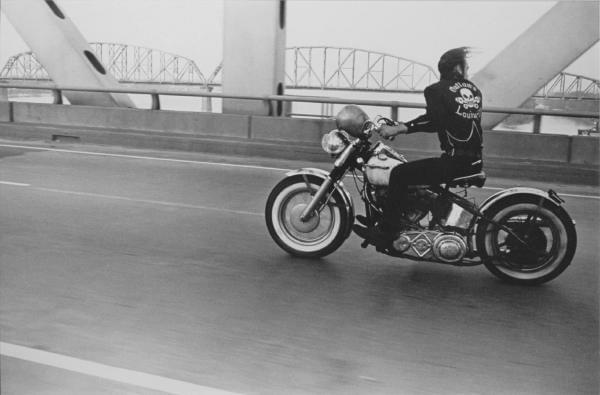 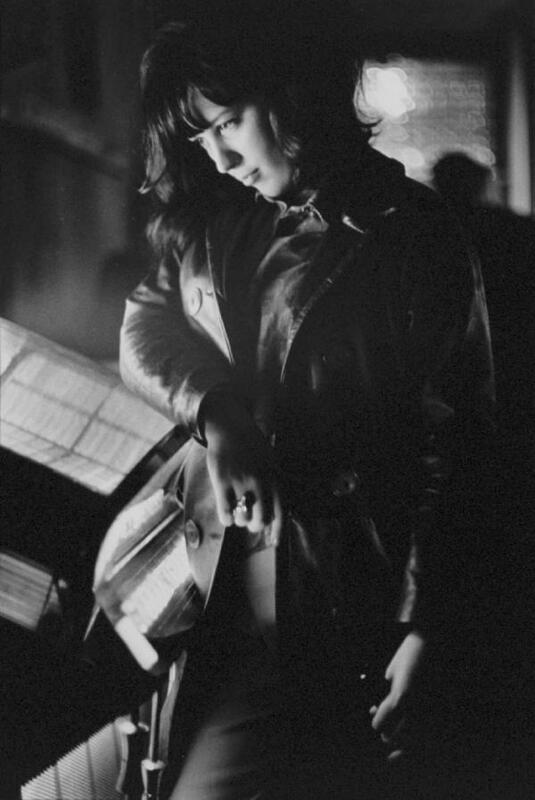 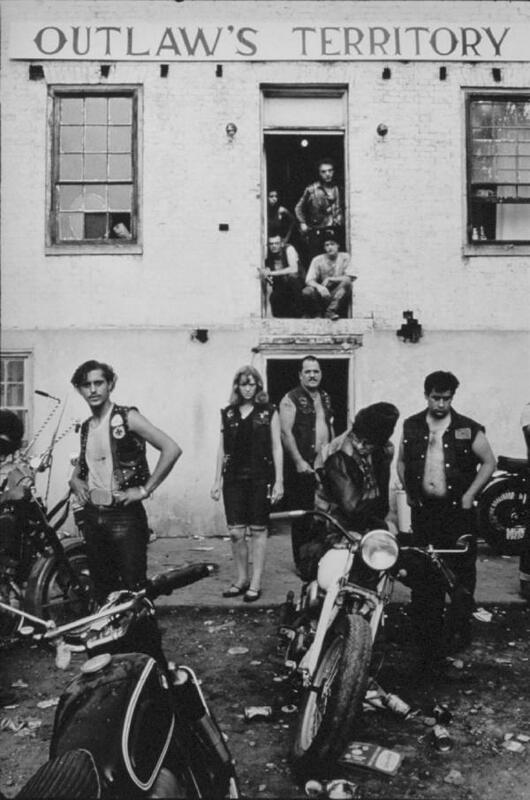 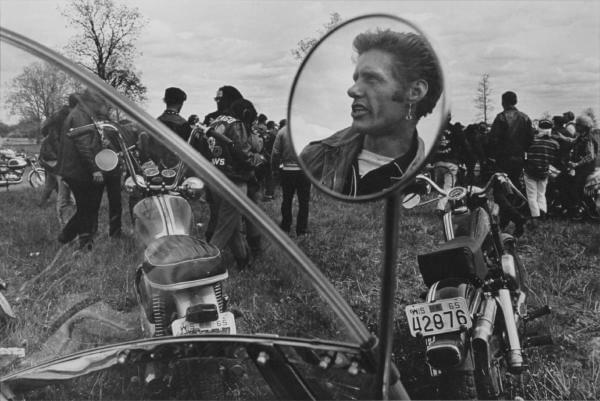 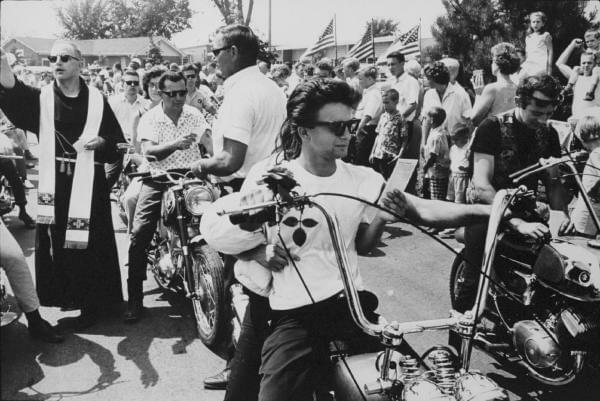 The following images are from Danny Lyon’s “The Bikeriders”, which is a collection of photos that chronicle Lyon’s travels as a member of the Chicago Outlaws Motorcycle Club throughout the mid 60’s. 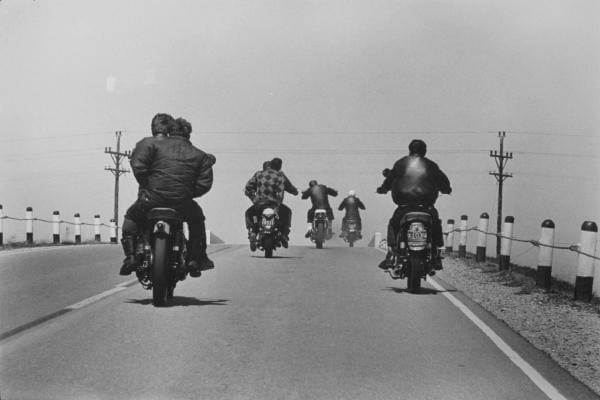 They are some of my favorite photos of all time. 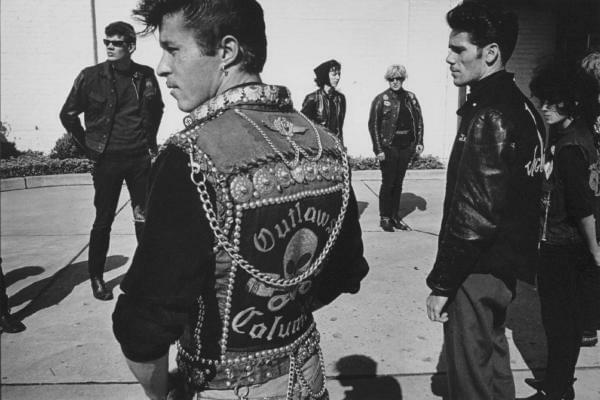 Leather, denim, rubber, metal, pomade, dirt & gasoline. 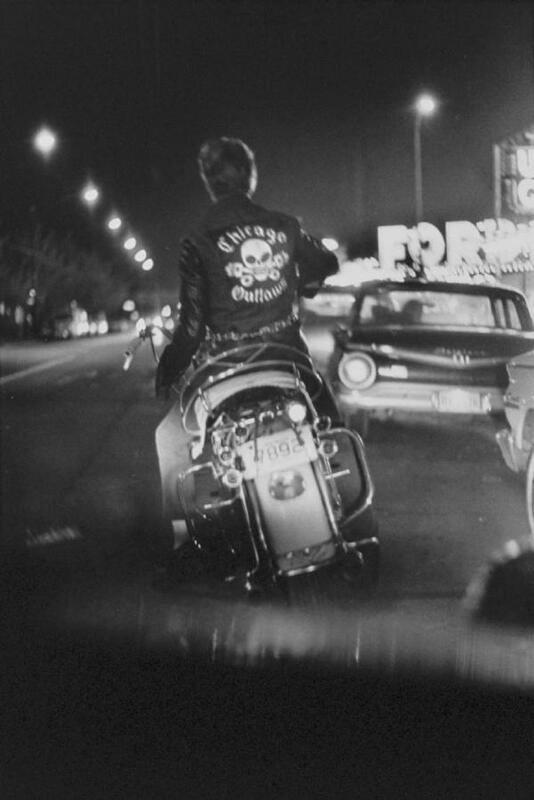 Rock ‘n roll.